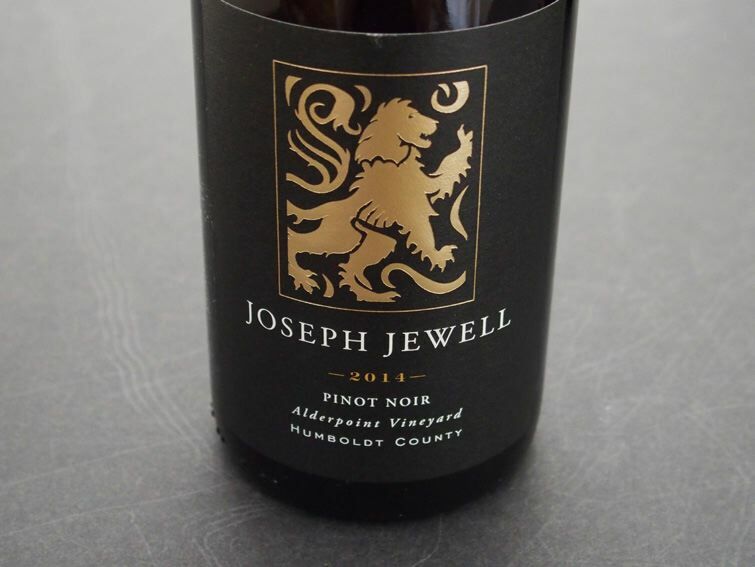 Micah Joseph Wirth and Adrian Jewell Manspeaker craft small quantities of Pinot Noir sourced from vineyards in the Russian River Valley and Humboldt County. Visit www.josephjewell.com. The Lichen Estate Vineyard was planted in 2008 when the owners were operating Breggo Cellars that was founded on a former sheep ranch in 2005. The brand was sold in 2009, but the land was retained. At the end of 2014, the Breggo lease ended and Lichen’s first estate grown wines were produced. 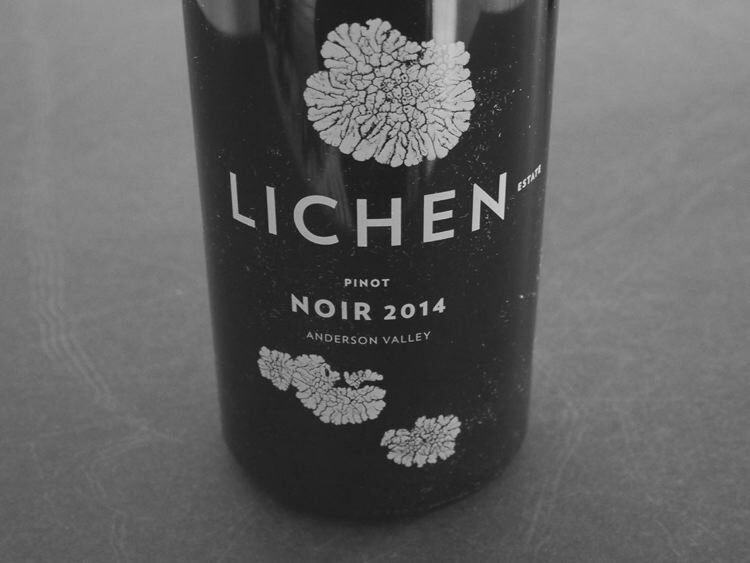 The name, Lichen, reflects the widespread Lichen covered hillsides in the Anderson Valley. Winegrowers Douglas and Ana Lucia Stewart farm their high density planted vineyard organically. It is planted to four clones of Pinot Noir (Martini, Wädenswil, Pommard and Dijon 667) on three rootstocks. There is a smaller planting of Pinot Gris. The winery’s tasting room is open Thursday-Monday in Boonville. Visit www.lichenestate.com. ROAR Wines is owned by Gary and Rosella Franscioni, who also own the nearby Garys’ Vineyard (50 acres planted in 1997) and Soberanes Vineyard (35 acres planted in 2008) in partnership with the Pisoni family, and are the sole owners of Sierra Mar Vineyard (38 acres planted in 2007) and Rosella’s Vineyard (50 acres planted in 1996). The name, “ROAR,” is derived from the sound of the ocean winds that whip through the Santa Lucia Highlands. The winemakers are Gary Franscioni and his son Adam together with Scott Shapley and are made at an urban winery in San Francisco. 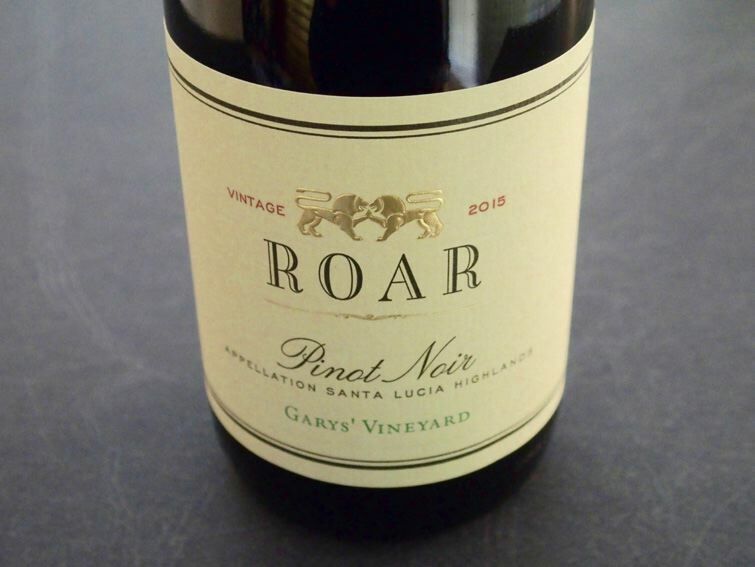 ROAR produces Pinot Noir, Syrah, Chardonnay and Viognier from grapes grown at Rosella’s, Garys’, Sierra Mar, Soberanes, and Pisoni vineyards in the Santa Lucia Highlands. The wines are sold primarily through a mailing list at www.roarwines.com. 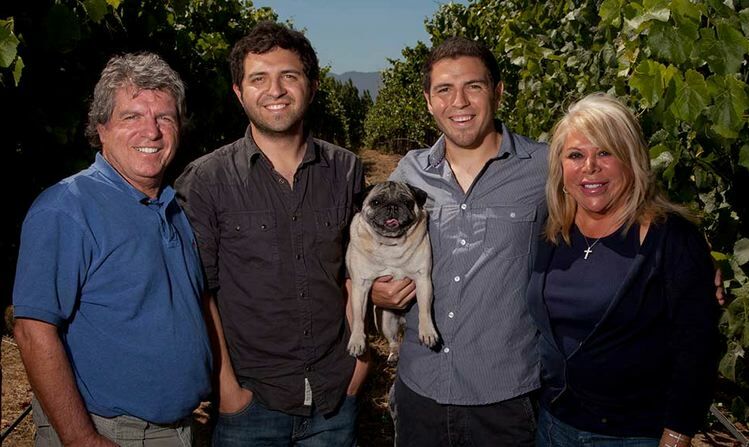 The Franscioni family is pictured below (including their dog “Tiger”). The wines reviewed here are the February 2017 releases. The grapes for these wines were clearly picked very ripe, but the fruit does not taste of compote or jam, and admirable balance makes the wines very agreeable. The high percentage of new oak makes an impression, but is not overbearing. Silky elegance is a common thread. The wines are still very young and the scores may be a conservative underestimate compared to a sampling after another year in bottle. 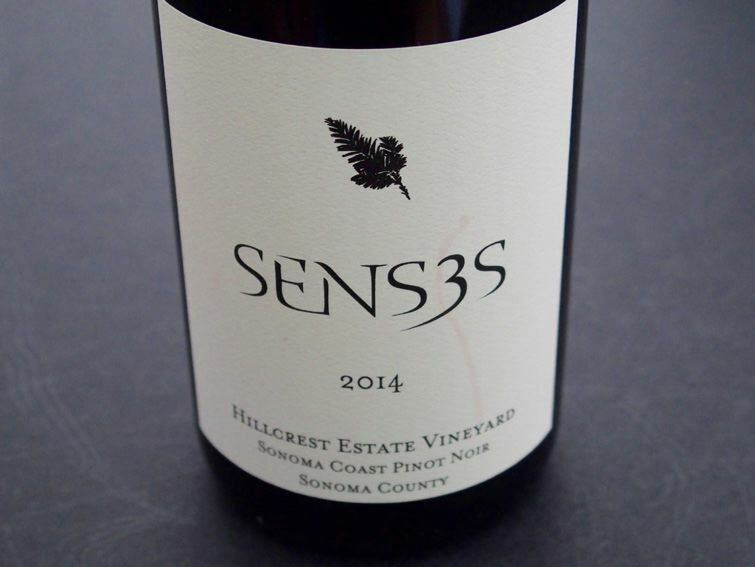 Three childhood friends, Chris Strieter, Max Thieriot and Myles Lawrence-Briggs, partnered with noted winemaker Thomas Rivers Brown to produce Pinot Noir and Chardonnay from West Sonoma Coast vineyard sites. The wines are offered directly to a mailing list twice a year. Visit www.senseswines.com. The 2014 growing season on the West Sonoma Coast offered mild and steady warmth and dry conditions making for an ideal harvest.